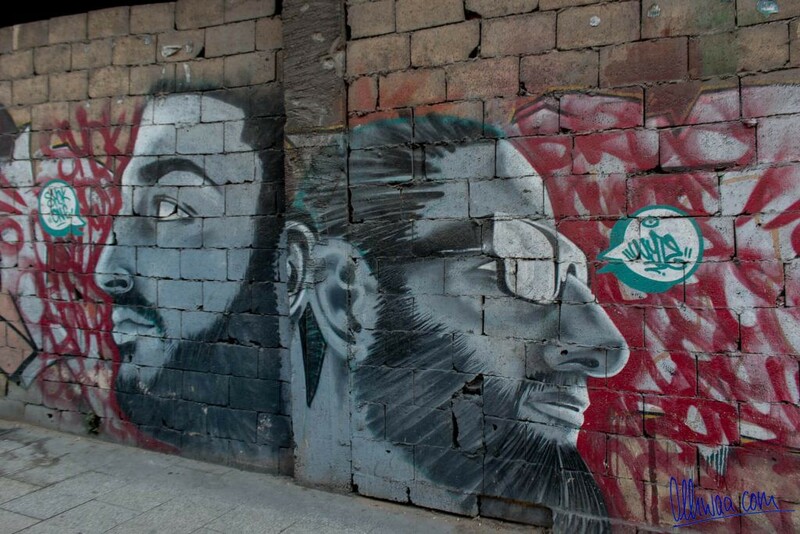 They live between the volcanoes, Palestine, Syria, Iraq. 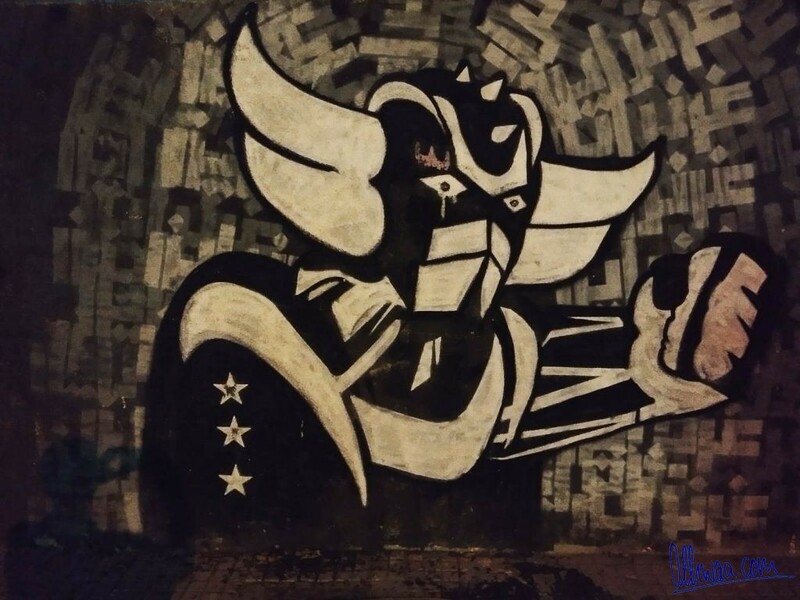 They say, do not follow your leaders but Grendizer, because he will never die. 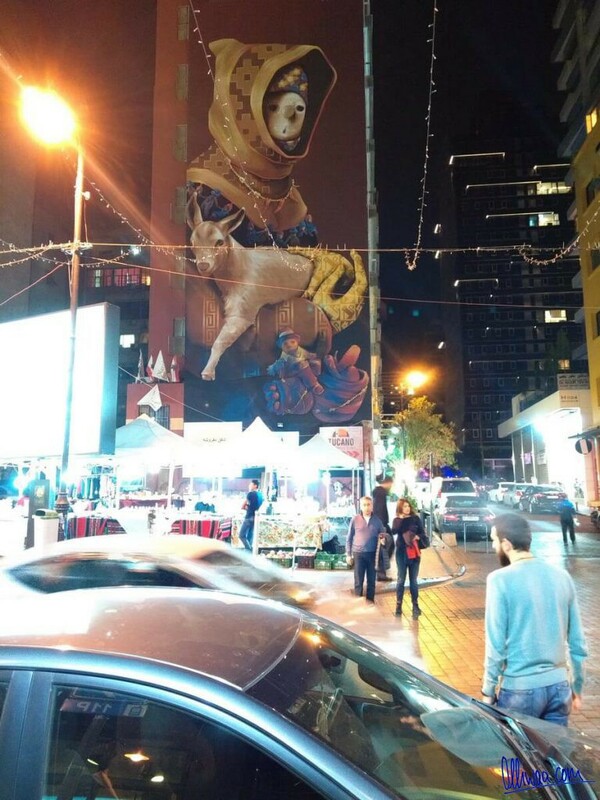 As Yazan Halwani gets off the manlift in Hamra, people gape in astonishment. 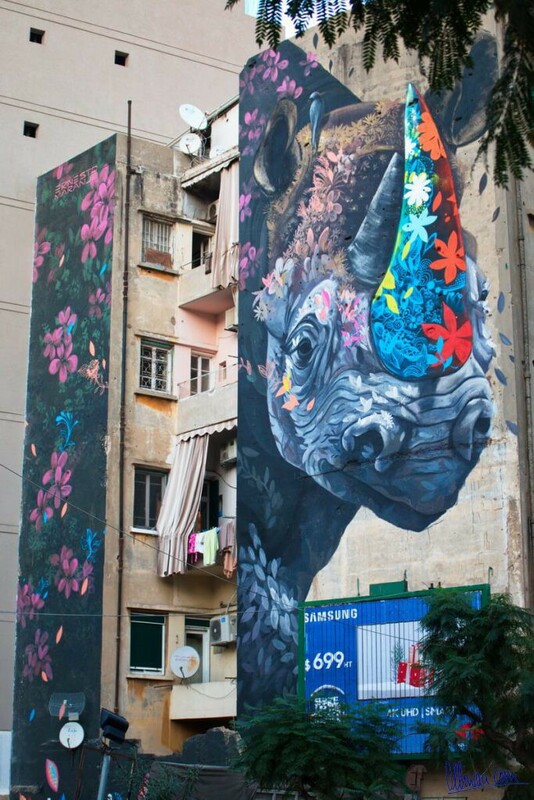 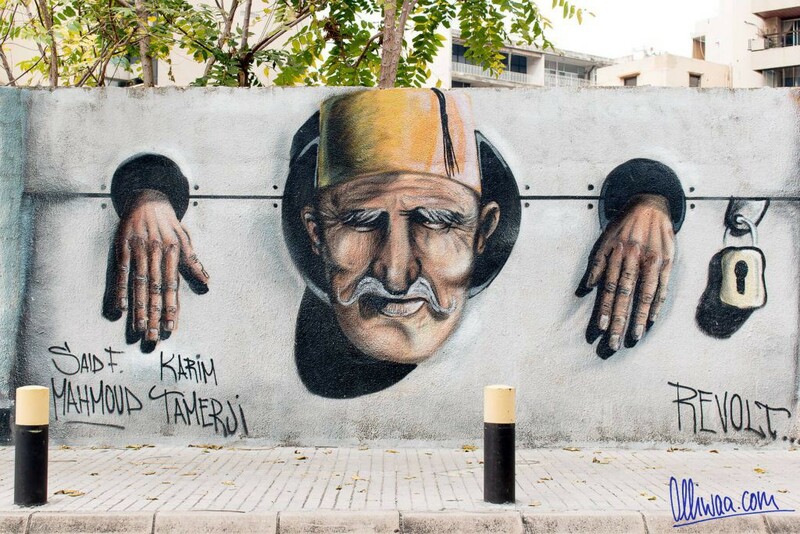 The young man is a street art artist in Beirut and he has just painted a huge house wall. 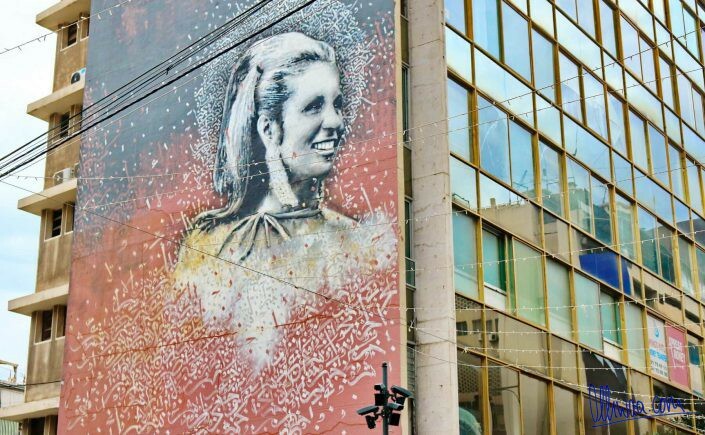 Sabah was the name of the beautiful singer, who broke taboos, couldn’t care less about social conventions and was therefore universally popular. 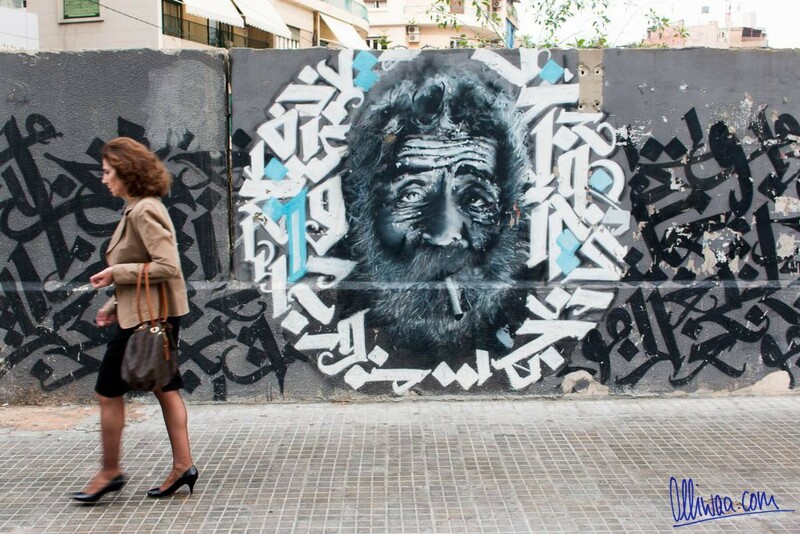 With her face, framed by Arabic calligraphy, Halwani has revived an icon of days long gone and, incidentally, contributed to the reconciliation of a previously deeply divided society. 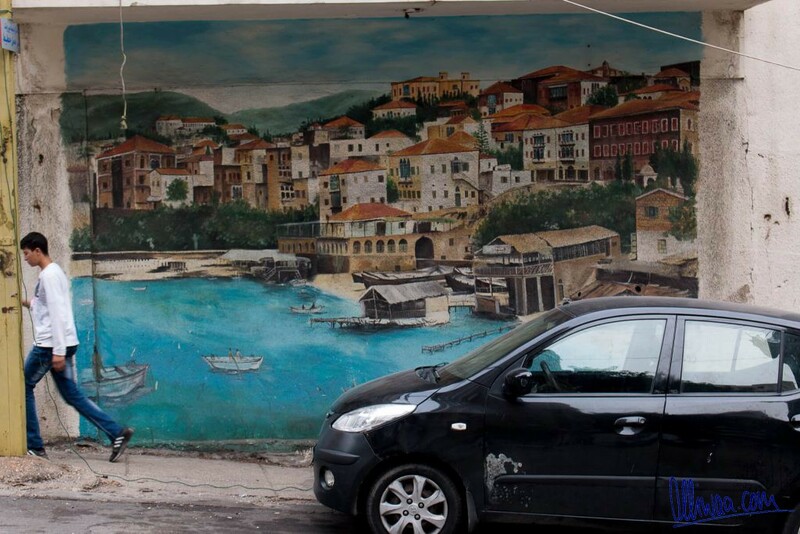 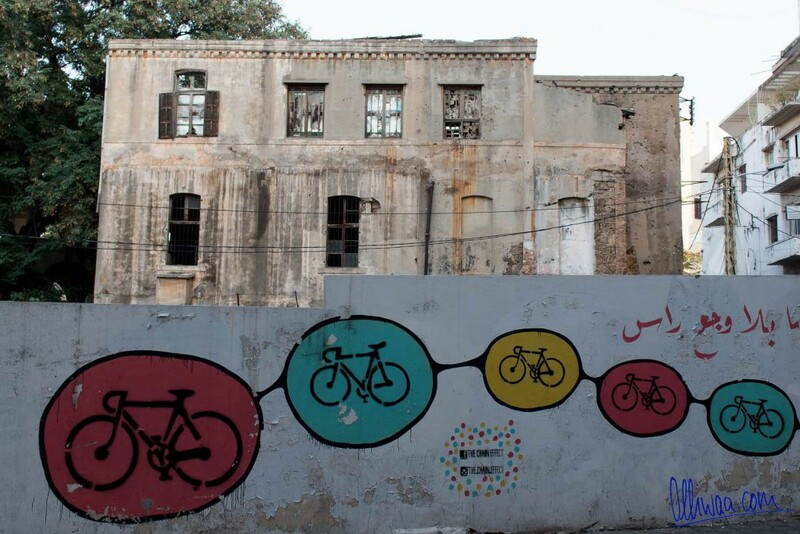 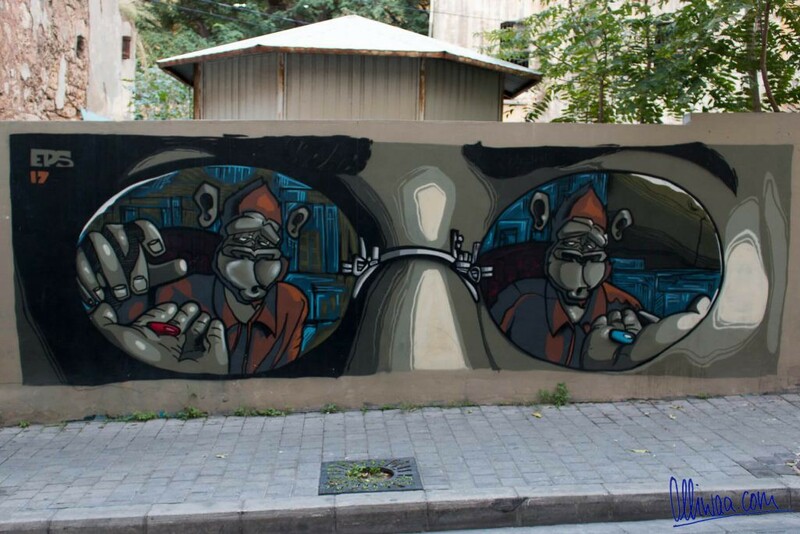 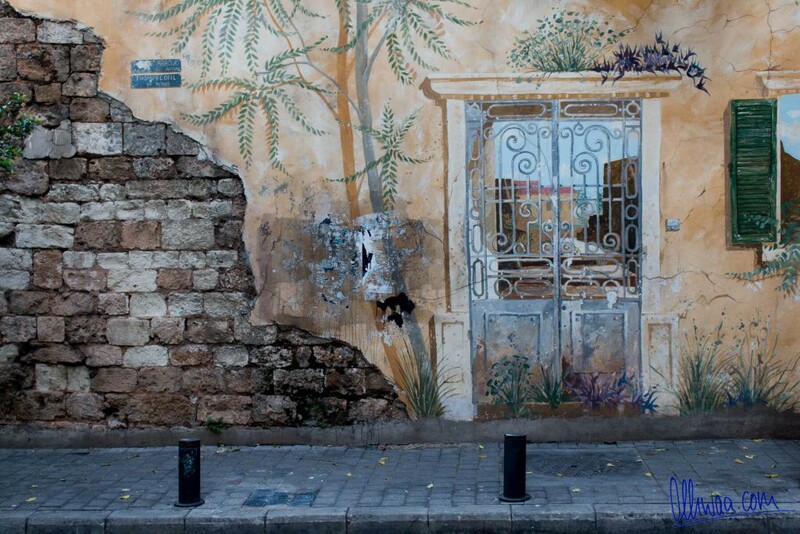 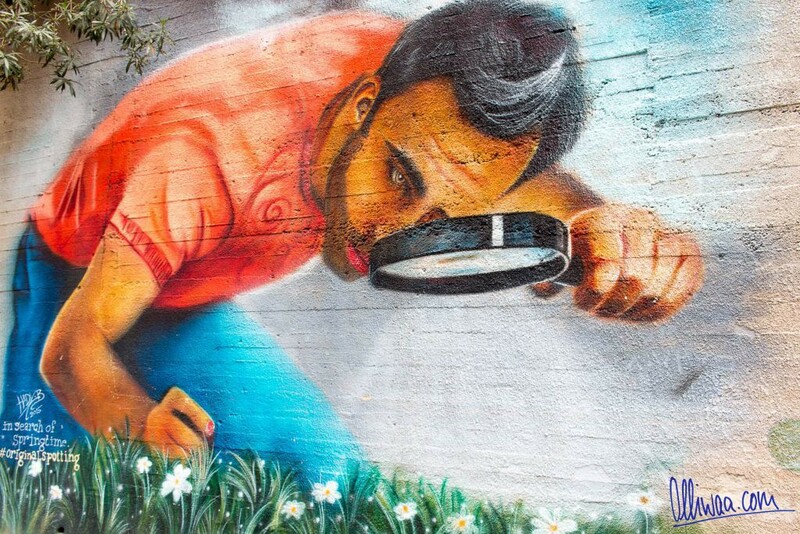 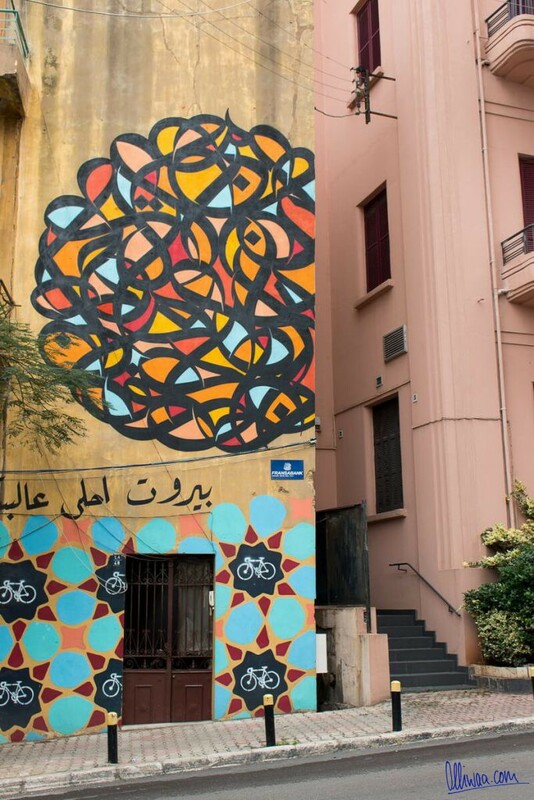 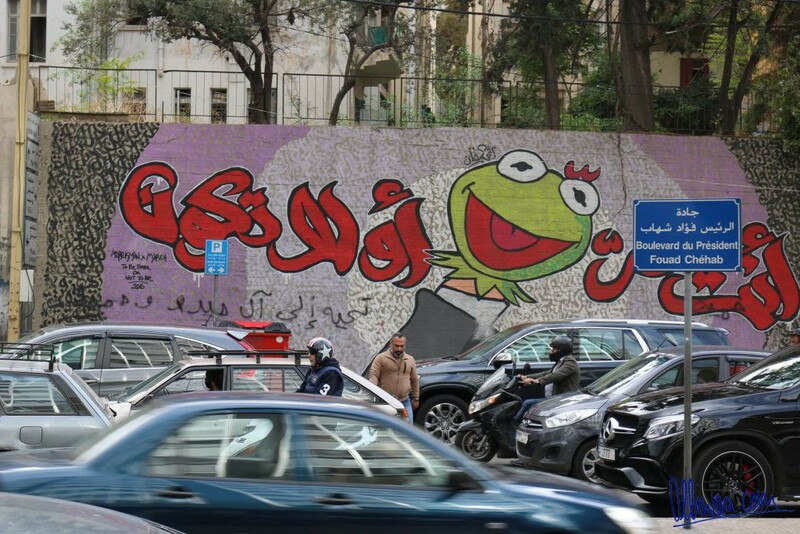 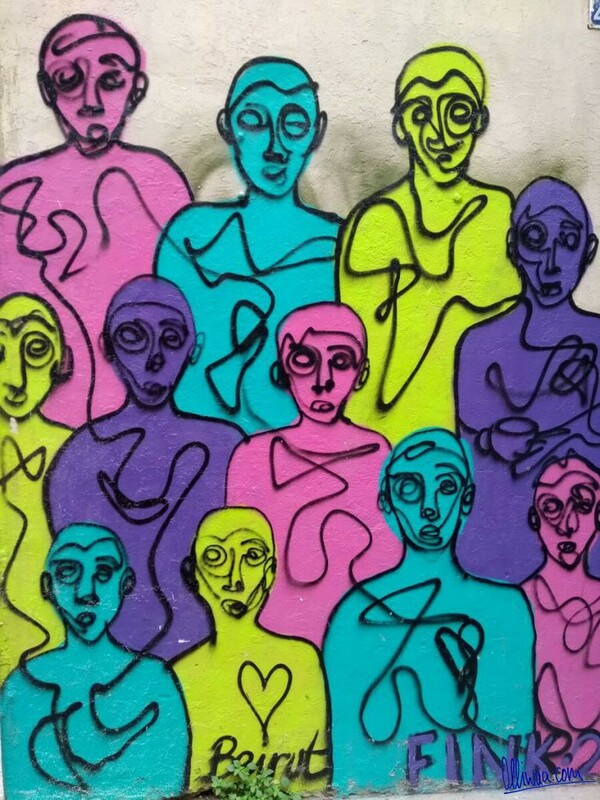 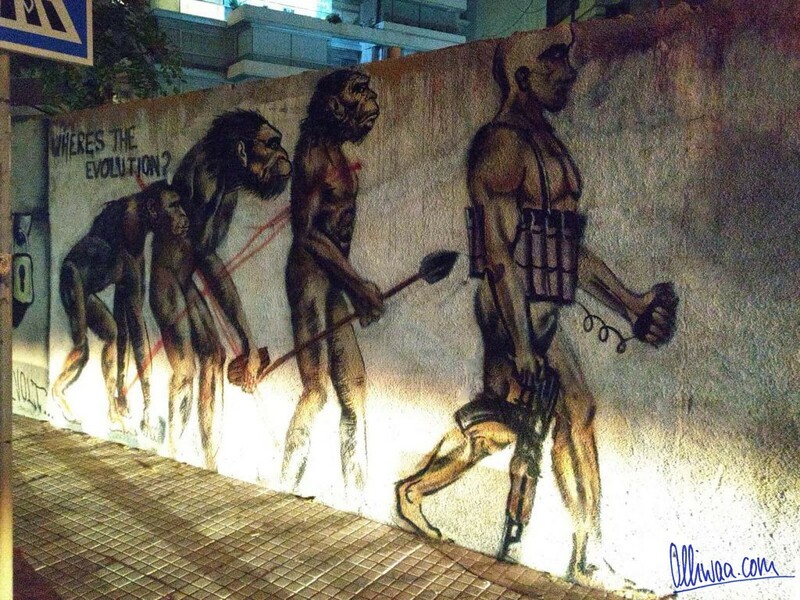 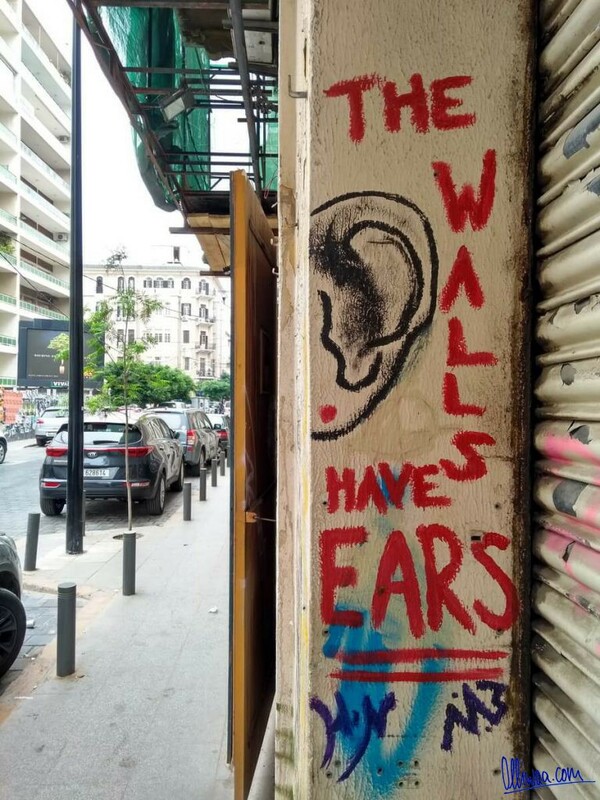 Decorated bullet holes, monuments for the homeless, social criticism – Beirut is street art and it takes a lot of ignorance to overlook the countless jewels and to be not touched by them. 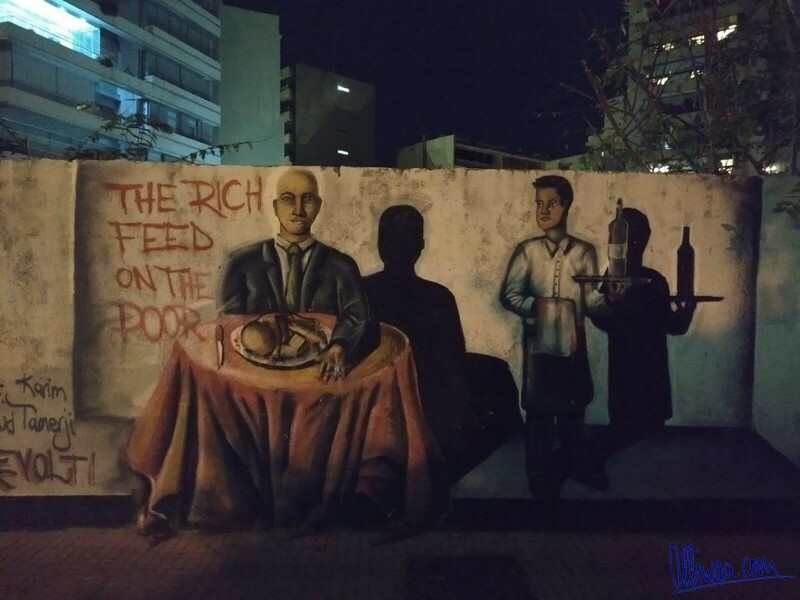 During the big Civil War (1975-1990) they spent the majority of their childhood in shelters and the super-robot gave them courage. 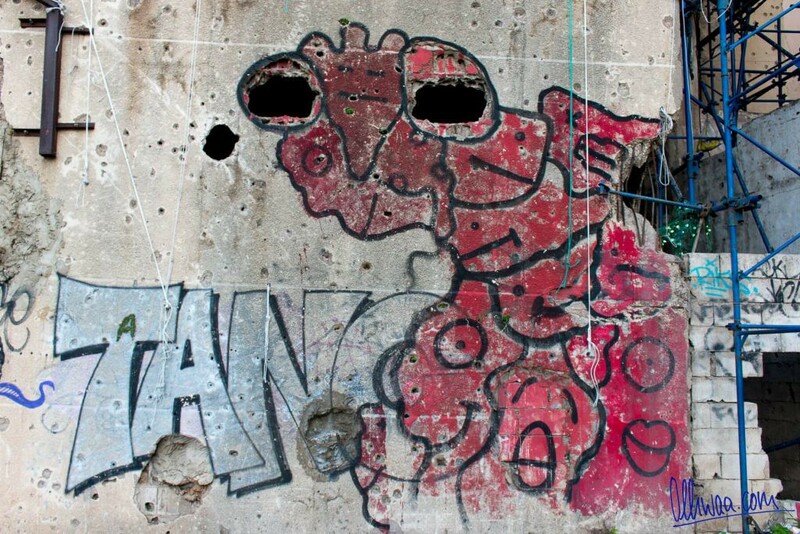 While the city was reduced to rubble outside, the Japanese manga hero fought inside on the only TV channel against evil. 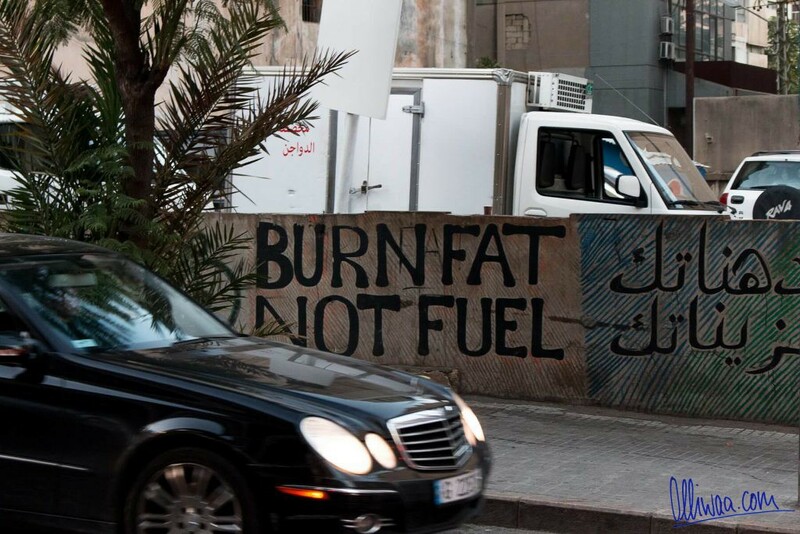 Thanks to Omar und Mohamed Kabbani, Grendizer now decorates Beirut’s walls, so that he may continue to save their world and protect them from the lava of the neighborhood.